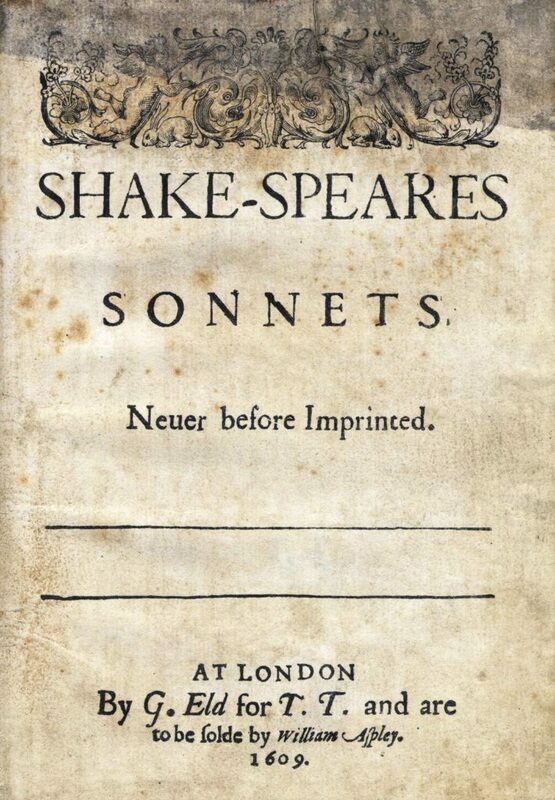 William Shakespeare, one of the master writers of English Language needs no introduction. He was famous as a playwright and a writer. His plays contributed greatly to the language of English and Western literature as a whole. His 38 plays are divided into various genres like tragedy, history and comedy. There is also another category related to plays based on history. Antony and Cleopatra, 1606-1607 is the story of Mark Antony, Roman military leader and triumvir, who is madly in love with Cleopatra who was the queen of Egypt. Hamlet during 1600-1601 has engrossed playgoers, thrilled readers, and challenged even the most gifted actors. It has been one of the most celebrated plays of William Shakespeare. During this period, there were many plays based on Julius Caesar and his life. However, the play by Shakespeare was noteworthy due to several reasons. It was played during 1599. This play is still being played in theatres around the world. This was a story of a valiant Moorish general in the service of Venice who falls prey to the false schemes of his friend lago. The Tragedy of Othello, the Moor of Venice is believed to have been written in approximately 1603. It has elements of racism, love, jealousy, and betrayal. Romeo and Juliet was brought into the theatre during 1594-1595. It is one of the most romantic plays of this great playwright. From its first show, it became the centre of attraction and popularity. It was celebrated also for the radiance of its lyric poetry. This was the story of an aging monarch namely King Lear. He decides to divide his wealth and kingdom among his three daughters. This division is according to the declaration of love made by each of the sisters. Wealth is divided accordingly and the King later realizes the falsity of their words. Other tragedies of William Shakespere were Macbeth, one of his most popular dramas, Timon of Athens, Titus Andronicus etc. During the period 1597-1598, Sir John Falstaff, the opportunist was featured in this play. This, according to some is Shakespeare’s greatest history play.The main characters of the play were haracters Hotspur, Prince Hal, King Henry, and the jovial John Falstaff. Henry V was another notable contribution of Shakespere in the category of history plays. This was during 1598-1599. King John was praised widely for its poetic brilliance. Richard II, Richard III, Henry VI , Part II, Henry VI , Part II, Henry VI , Part III etc were other history plays. This is noted mainly due to the dubious character of the character Helena. Considered as the greatest comedy of William Shakespere,As you Like it featured in it the heroine as Rosaline, a remarkable character of Shakespere. Other comedy plays were The Comedy of Errors, The Merchant of Venice, A Midsummer Nights Dream, Much Ado about Nothing, The Tempest, Two Gentlemen of Verona, The Winter’s Tale and so on and so forth.